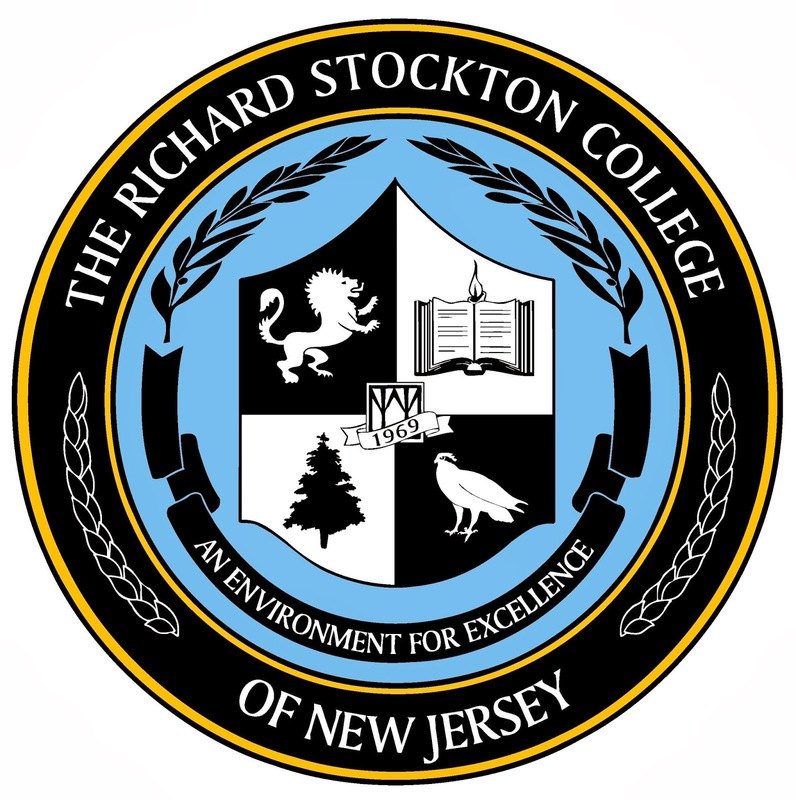 Galloway Township, NJ- The Richard Stockton College of New Jersey’s Office of Veteran Affairs is recruiting veteran service providers to take part in a Veteran Resource and Employment Fair on the college’s campus this April. The fair, co-sponsored by the American Legion and the New Jersey State Parole Board, is set for Friday, April 4, 2014 from 9 a.m. to 2 p.m. on Stockton’s main Galloway campus in the Campus Center Event Room. All employers and veteran service providers who assist veterans and homeless veterans with employment, education, counseling, veteran benefits, medical and legal issues are invited to participate. Veteran-friendly employers and veteran service providers who wish to have a table at the fair should contact Patrick Shields, coordinator of Veteran Affairs, by email at Patrick.Shields@stockton.edu or by phone at 609 652-4987. “We look forward to working with the American Legion and the New Jersey State Parole Board toward making the veteran fair a success," said Tom O'Donnell, assistant dean of Students/Veteran Affairs at Stockton. The fair will also include a Mr. and Ms. Veteran New Jersey Contest to recognize veterans who have gone through personal adversity in transitioning from military to civilian life. Participating veterans will be invited to share their personal story of perseverance with a panel of judges. Preliminary contest winners will compete in a Mr. and Ms. Veteran NJ Finals in October 2014.